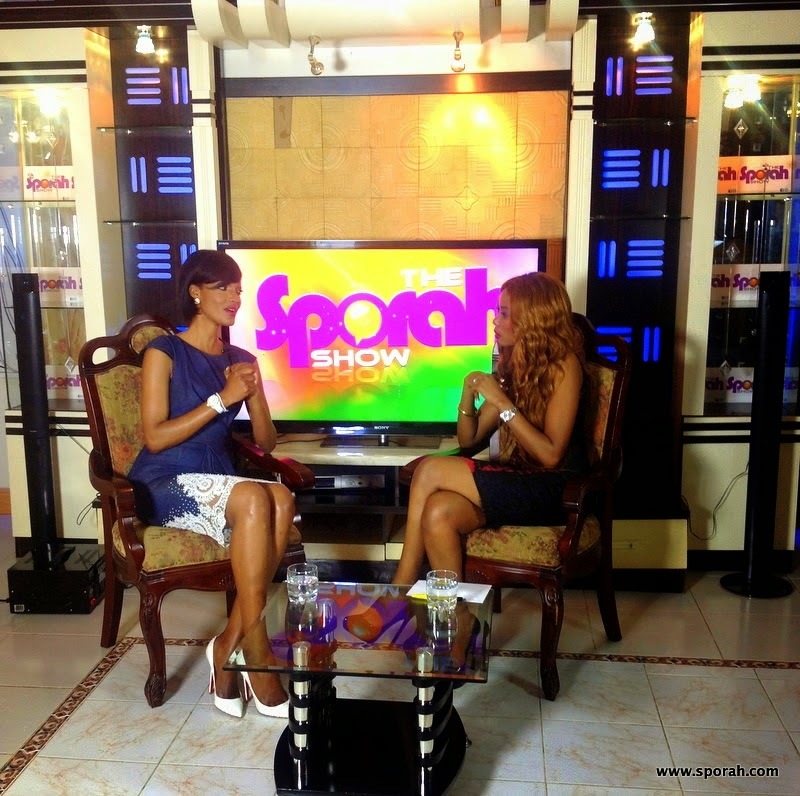 SPORAH TV: TANZANIAN QUEEN MILLEN MAGESE SPEAKS KINDLY ABOUT LIVING WITH ENDOMETRIOSIS. 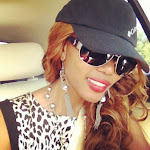 TANZANIAN QUEEN MILLEN MAGESE SPEAKS KINDLY ABOUT LIVING WITH ENDOMETRIOSIS. 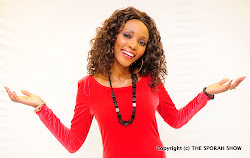 One of Africa’s most celebrated runway queens Millen Magese has previously discussed her battle with endometriosis. 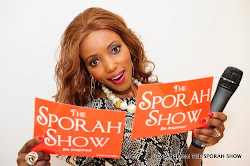 Millen who was reasonably private about the condition, tells The Sporah Show that she underwent an egg-retrieval procedure in order to save her eggs, for a chance to have children in the future.